Welcome to the One in a Melon Giveaway Hop Event hosted by MamatheFox. 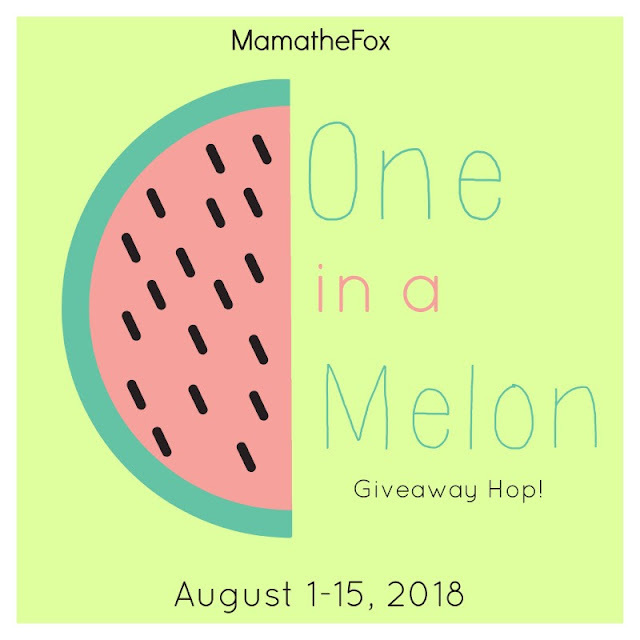 From now through August 15th, hop along to all participating blogs for a variety of fun, family friendly giveaways! There is no limit to how many you are able to win, so hop along and enter them all. It is officially birthday month in my house! That's right, both of my children and myself are all celebrating our birthdays this month! Exciting, right? How fun is this gift set? 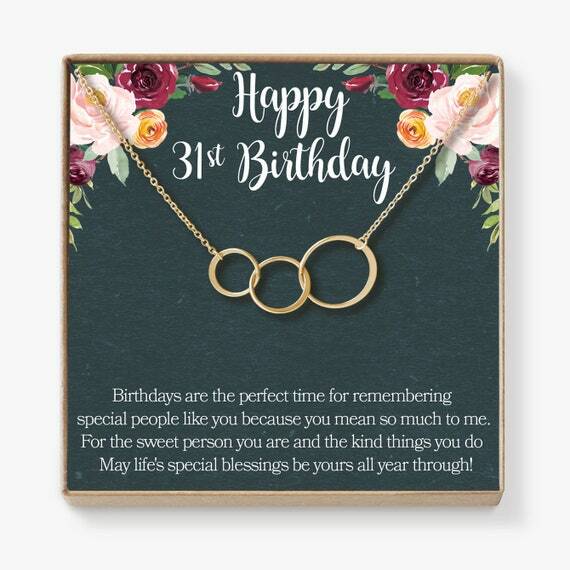 Perfectly practical, but with a cute birthday twist! I love these simple necklaces... cute and a great keepsake! They come in a variety of ages so you can enjoy them at ANY birthday!!! 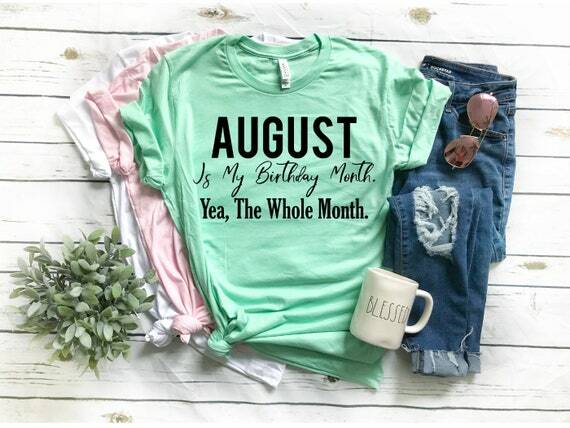 Forget one day of celebration... celebrate all month long with this cute tee! 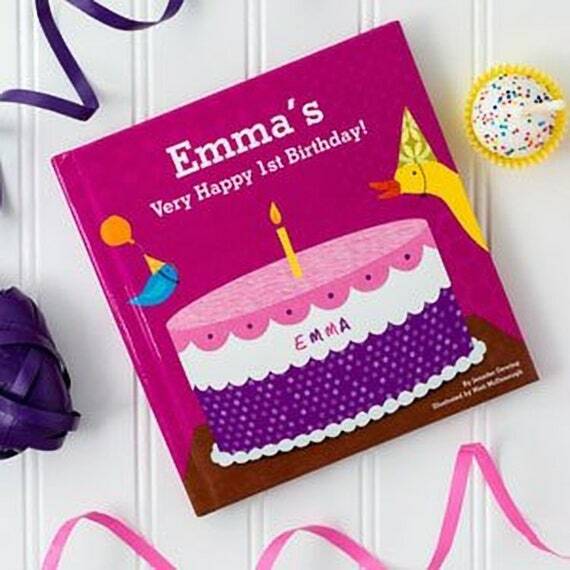 My kids love seeing their names in these books... so nothing could be more special on their big day than a special birthday book, right? As much as I love fun soaps, my kids do even more... especially my daughter! She would go crazy for this fun gift... and it certainly beats yet another toy, am I right? These make such a fun keepsake gifts for the kids..something they can play with while they are little that will last for many years to come! With a variety of colors and styles to choose from, there is certain to be one they will love. Do you love shopping on Etsy? What are some of your favorite Etsy birthday gifts? Take a look around and let me know! THe only thing I have purchased at Etsy is a purse. It was handmade and was awesome. What a great giveaway prize! I love all the creative items on etsy! I love the cute hats and home decor items on Etsy! I love how Etsy sells a lot of personalized and embroidered items. I like so many hand made items on Etsy. It's fun to browse there. I love Etsy! My favorite items are scarves. There are so many lovely items. I love shopping Etsy for creative handmade items! I love the variety too! Etsy is my favorite place to shop, especially for vintage items & supplies. I love homemade items and shopping on Esty. 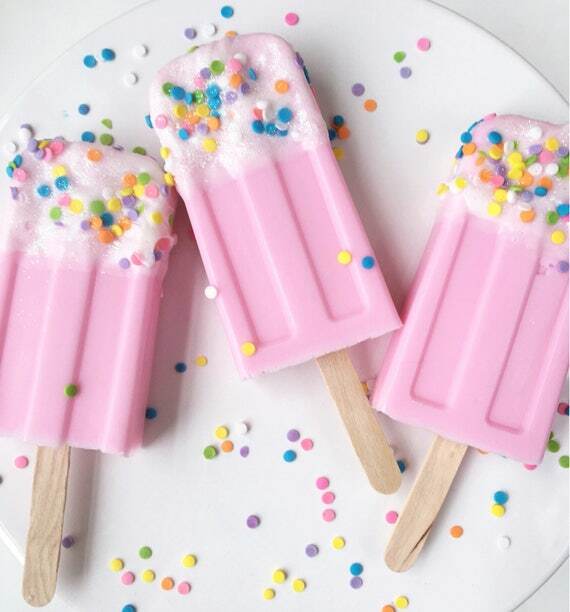 Those popsicle soaps are too cute. I love Etsy but don't browse there often because I want to buy a ton of stuff. Thanks. I would like to thank you for your involvement in the Etsy giveaway. Thank you for giving us all the chance.